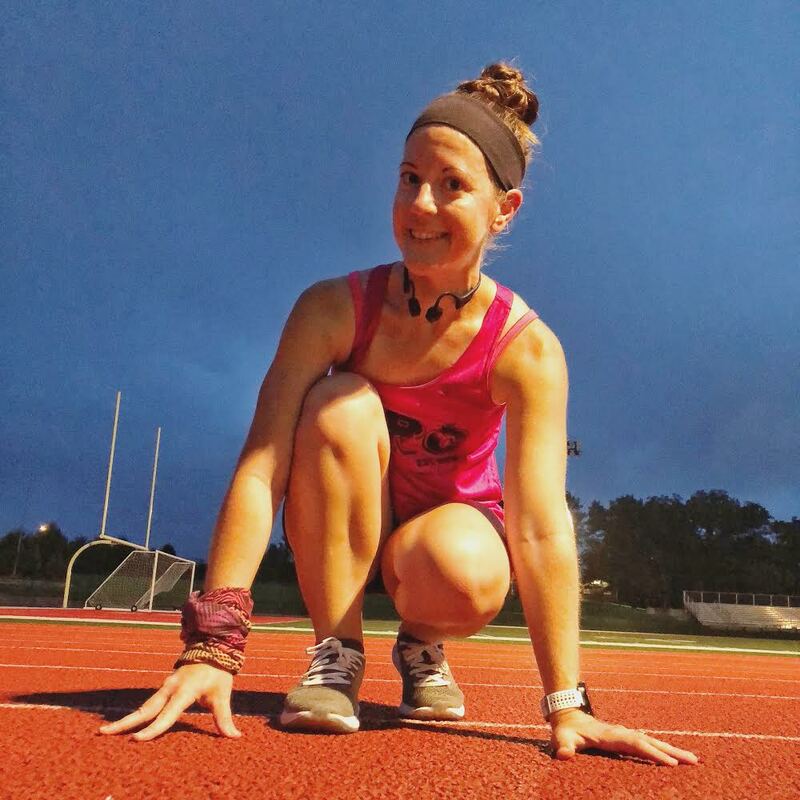 Tunnel Hill Training - Week Five! I can't believe another week has come and gone! Week five is officially in the books and it doesn't seem like it could already be the beginning of week six! This week went pretty smoothly with one possible, super minor, injury issue that ended up resolving itself & one tiny emotional breadown... More on that later. Let's just jump on in! Easy 5 miles followed by strides! These miles felt really good... I'm so not okay with finishing my run and it STILL being dark out! 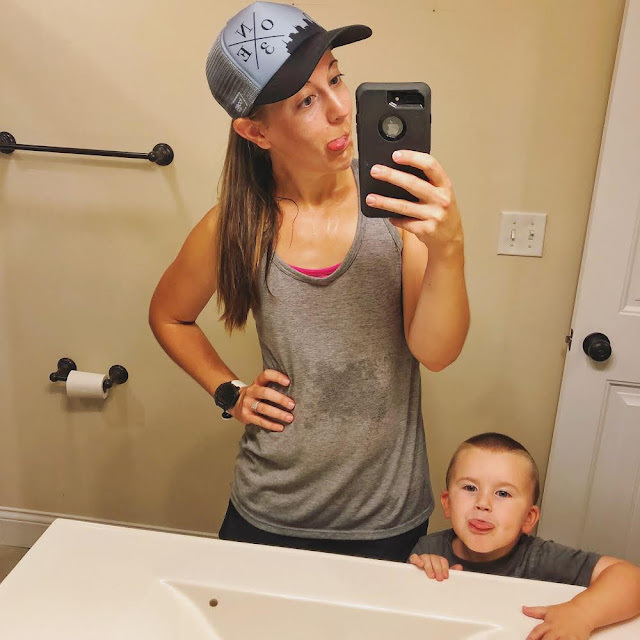 3 easy miles, with all the sweat, on the treadmill! This kid, he cracks me up on the daily and I love how he just follows me around... Okay, well for the most part I love it! 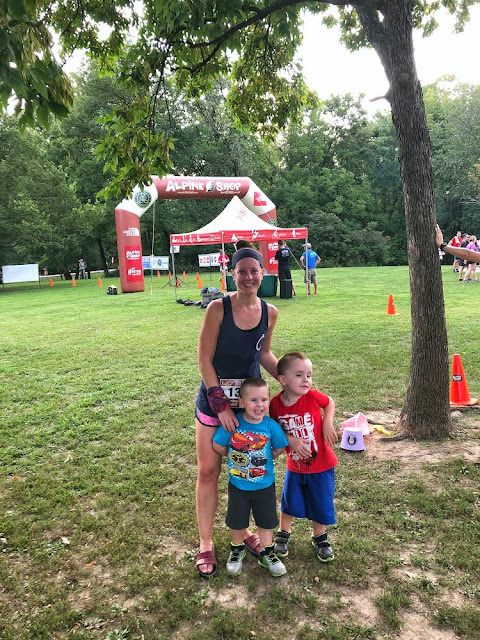 Alpine Trail Series Race #4... Definitely my favorite course so far in the series! The best part was having all my boys there and as I was coming to the finish having Oliver and Charlie hoot and holler for me!! I was a hot mess Friday evening. Just ask my coach and my friend who both got my craziness via text messages. 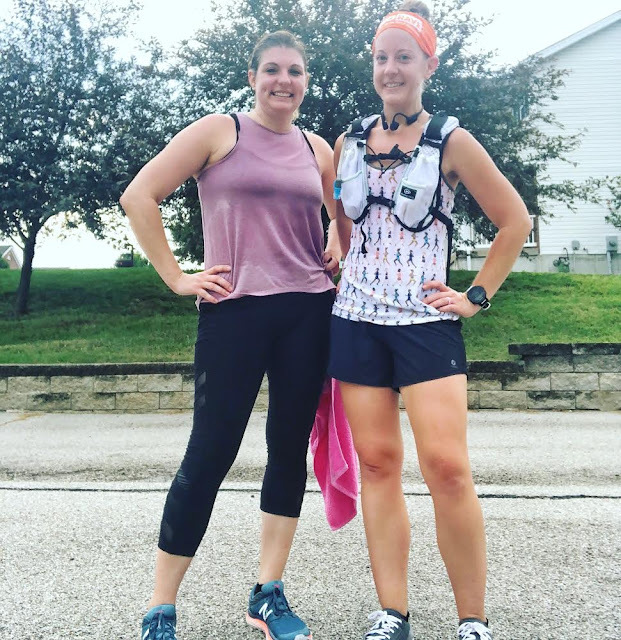 I was stressed about fitting everything in, about being able to complete the training cycle in general and just feeling overwhelmed with life and running working out together! I swear I go through this every cycle, usually about the half way point but with ramping up my mileage faster than normal, it makes sense that this feeling set in sooner! Bottom line, I didn't get to the bike how I was supposed to so I ended up just walking 2 miles at an incline which was much more difficult than I thought it was going to be! I was pretty sweaty afterwards! Also, doing this I bugged something in my knee. It didn't bother me too bad after the walk and then by the morning of my long run I really didn't feel anything. After the long run I guess it decided it to get revenge and became quite sore!!! I took care of it and haven't felt it since... Fingers crossed!!! 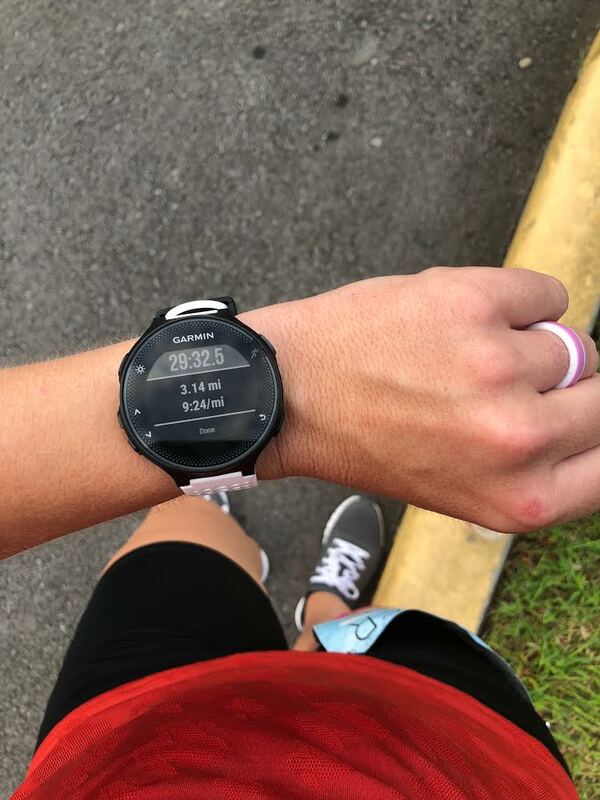 Oh the dreaded long run. Like I said on Friday's description, I was a hot mess about this run. My coach was very good at calming me down and letting me know it was okay to just take it easy and push off the long run until Sunday. I was all over the place wondering how I was going to fit everything in. My friend and I decided to meet up and get in some miles together, knowing I had 12 miles in the back of my mind I decided to break the run up into increments of 4. 2 miles out and 2 back to the car. I used my car as an aid station and ate every 40 minutes. Every 4 miles I assessed how I was feeling, and always told myself that if it was too much I could just step away and try again tomorrow. Low and behold we got in all 12 and I felt fantastic afterwards, well aside from the knee soreness but that didn't set in until later in the evening. 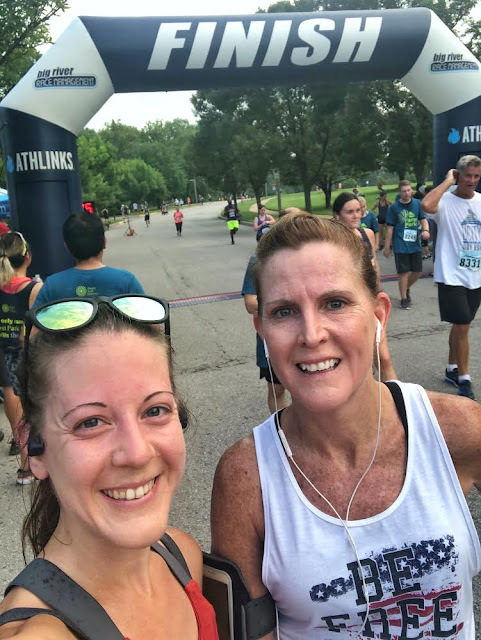 I Love Forest Park 5k! I was looking forward to this run for a while, I love running through Forest Park and even better when I get to race with my Mom! Waking up my knee felt great, no pain at all. I decided to tape it up JUST IN CASE something was wrong. I knew I needed to take it easy for the same reason! We got there cutting in kind of close to the start but then were told they moved the start back by 15 minutes... Leaving enough time for a quick warm up. We lined up and got ready to go! Like I said, my plan was to run easy and I stuck with that the entire race. At the 1st mile marker I looked down at my watch and realized I had ran a 9:13 mile and was a little shocked honestly. I have been putting in time and energy on all of my runs, and specifically my speedwork days but I haven't put myself into a racing situation since the start of this training cycle. Mile 2 was a little more difficult, we hit the water station which I did stop at because it was hot and I wanted to make sure I was hydrated. The water station was at the bottom of the one hill of the race so I chose to walk up the hill just to avoid hurting my knee any further. Mile 3 was almost all downhill or flat so gaining some time back just happened naturally. When I crossed the finish line and saw my time was 29:32 I was ecstatic. I've been chasing the under 30 minute 5k for a while now and have always just fallen short, heck even by 30 seconds earlier this year! 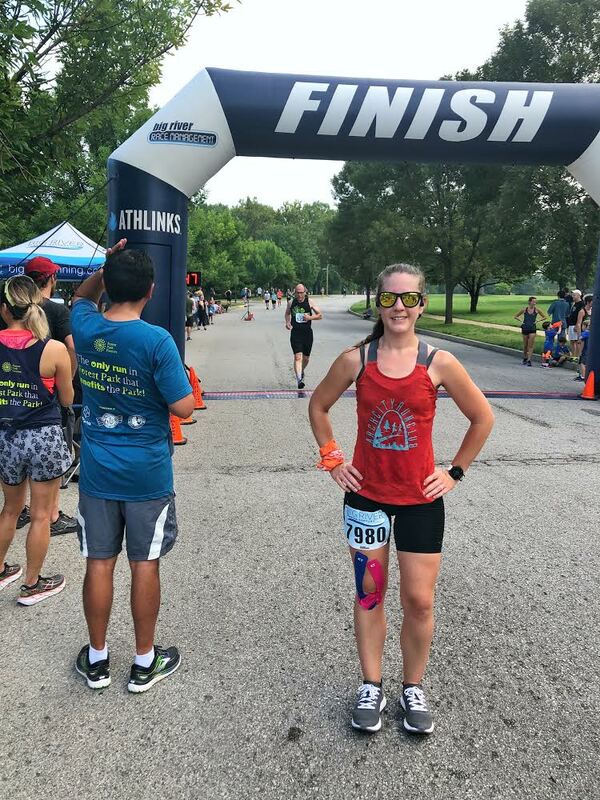 All in all the race was a huge success. So basically it meant I went outside later in the evening and ran .1 miles so I could end the week over 30 miles! While this week went smoothly in many aspects the hiccup on Friday seems par for the course in any training cycle. I have overcome these emotions before and I will overcome them again, I'm sure! I just know that I'm working towards my goal and that goal is one that I will NOT give up on no matter what! 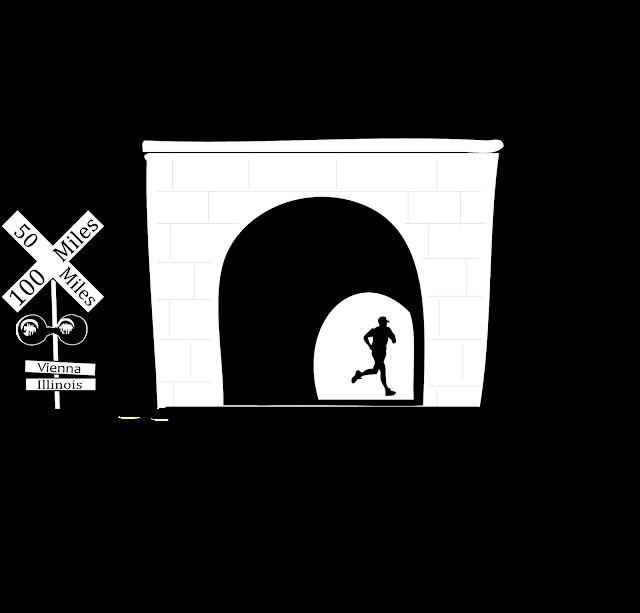 I will finish this training, I will finish this race and I will NOT back down!